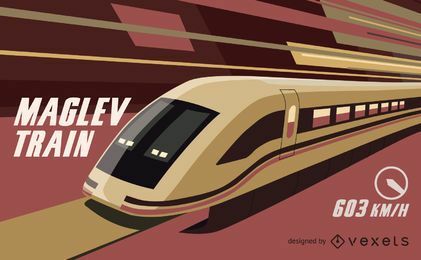 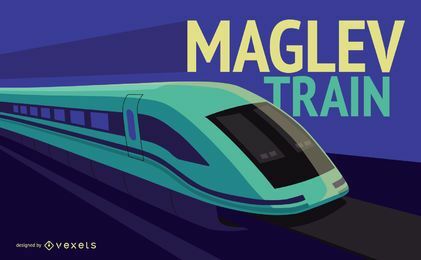 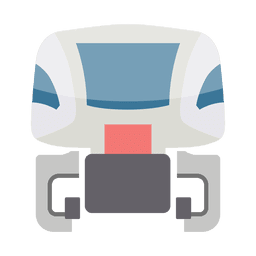 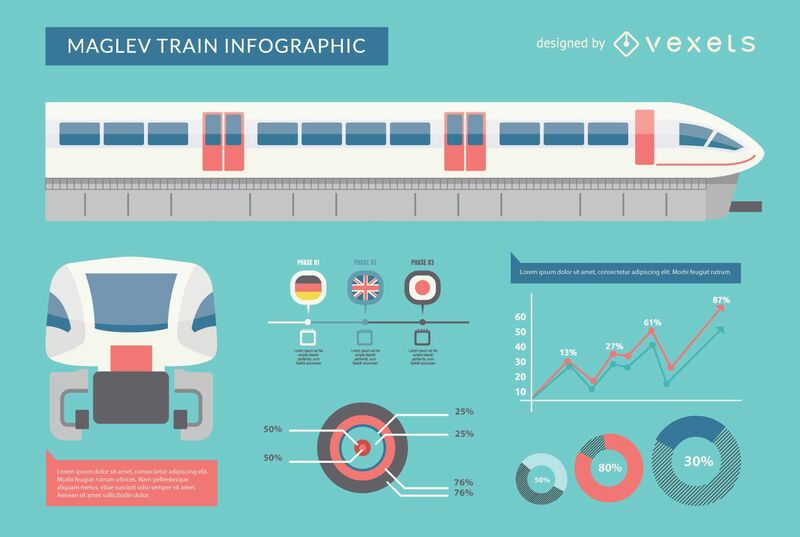 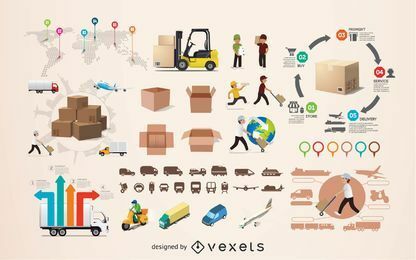 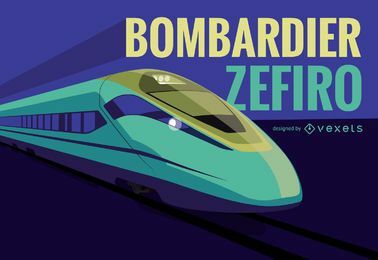 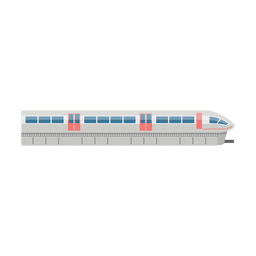 Flat design Maglev train inforgraphic where you can add the most remarkable facts about this futuristic train. 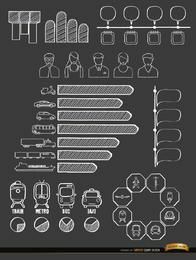 All elements are customizable and so are the colors. 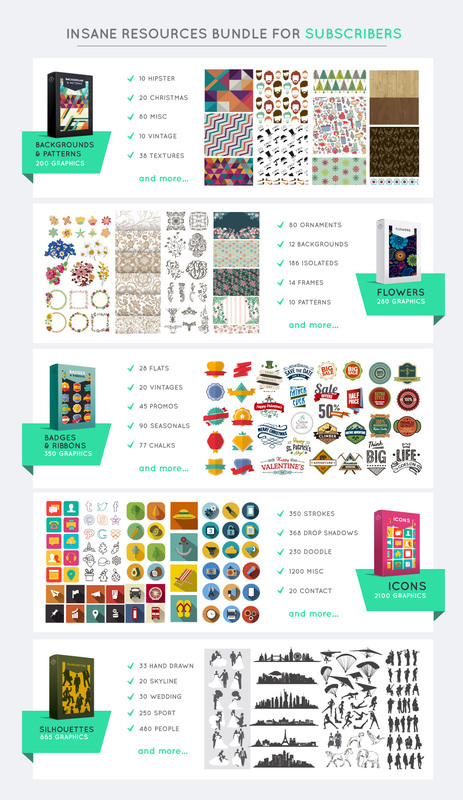 Perfect for posters, educational materials, presentations and news articles!